At OneWorld, we strive to provide you with the best health care possible. Our interdisciplinary team of health care professionals provide accessible, comprehensive, coordinated, top-quality services to meet your health care needs. We want to be your partner in care every step of the way. Your interdisciplinary health care team is committed to you and your family. We will partner with you and assist you in achieving your health care goals based on the most up-to-date evidence and practice guidelines. Access specialty health care and supportive services in coordination with our network of community partners. Be involved in your own treatment plan as a respected partner. Collaborate with your chosen clinicians to provide specialty care or second opinions. Manage your health care and referrals. Reach clinicians past 5 p.m. through extended business hours. Select your primary care physician. Bring a list of all the medications, vitamins and nutritional supplements you are taking. Be prepared to provide your complete medical history. Write down your concerns before you come to your appointment so you can ask us any questions you might have. Prevention and education are the keys to learning how to manage your health successfully. Tell us if you are being seen by another provider so that we can share this information with your OneWorld health care team. We will communicate with your other providers about health care concerns and other information to make sure you receive the best possible care. OneWorld Community Health Centers complies with applicable Federal civil rights laws and does not discriminate on the basis of race, religion, color, national origin, sexual orientation, age, gender identity, immigration status or ability to pay. 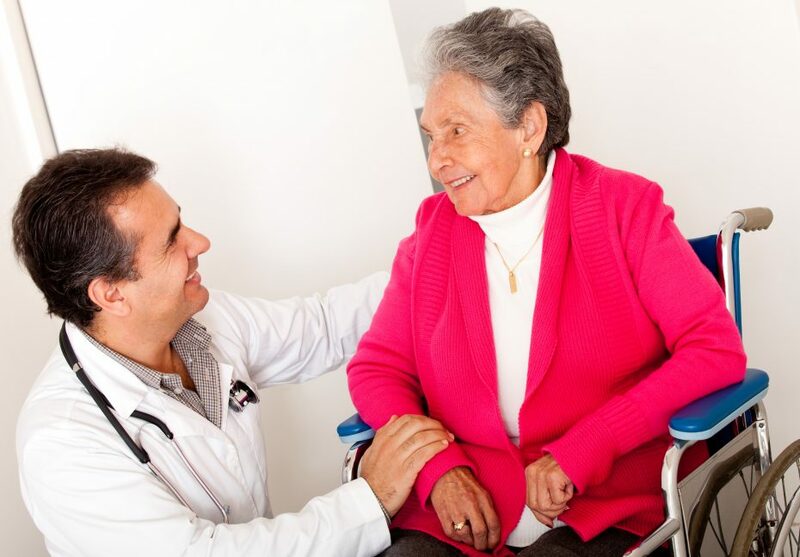 OneWorld is Joint Commission accredited and certified as a Patient-Centered Medical Home. For more information about our providers and their credentials, visit www.OneWorldOmaha.org/providers.